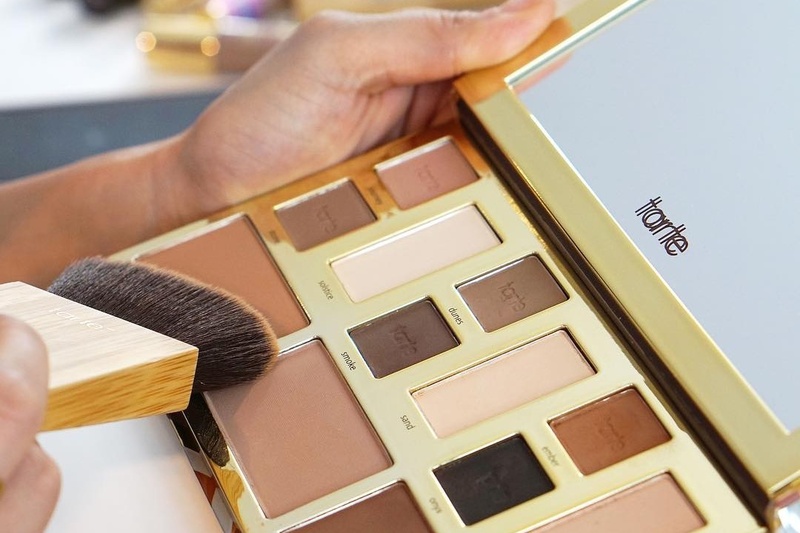 Tarte Clay Play Face Shaping Palette Swatches | Top Beauty Blog in the Philippines covering Makeup Reviews, Swatches, Skincare and More! Hello, friends! 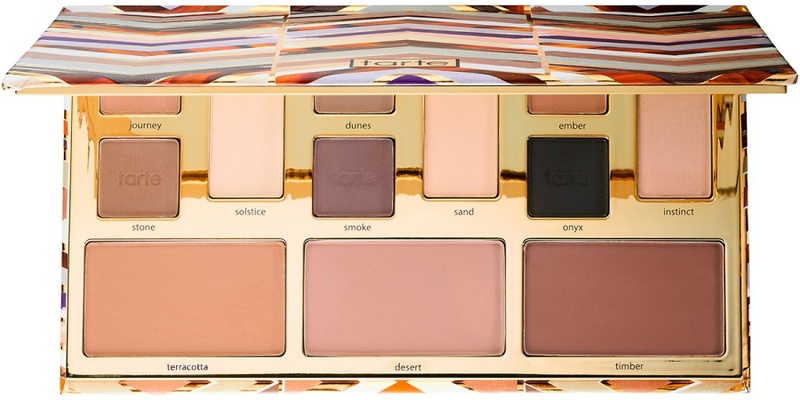 Here are the swatches of the new Tarte Clay Play Face Shaping Palette – a set of 12 essential Amazonian clay matte eyeshadows that multitask as universal eye, nose and brow shapers, and contouring shades. Define and contour your features with this universal sculpting palette. 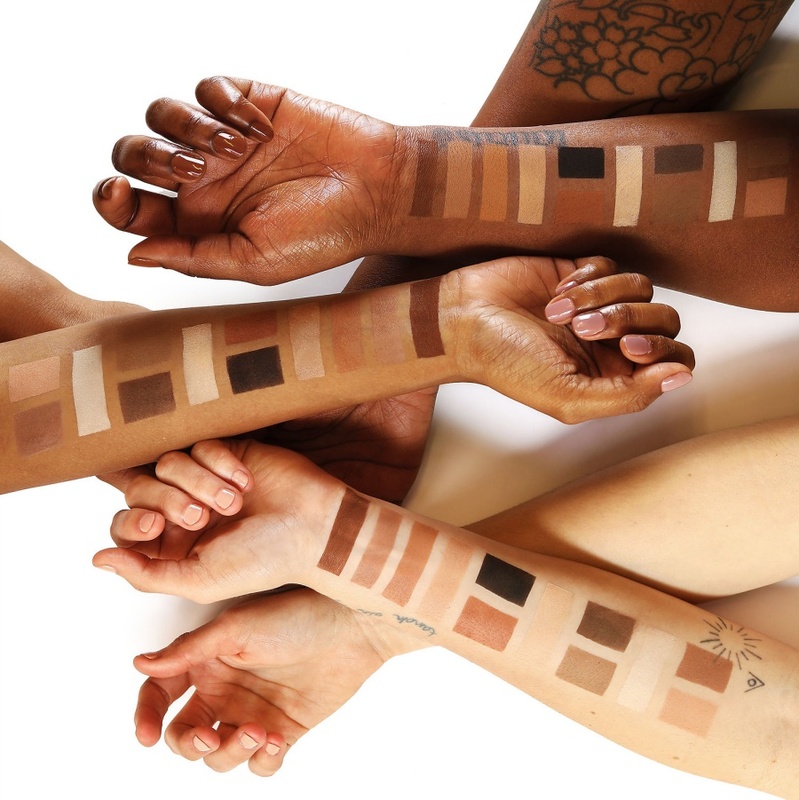 Contour your eyes, brows, nose, and complexion with 12 essential shades: nine neutral-to-smoky matte shadows with buildable color, and three sculpting face powders to contour a variety of skintones. Each microfine powder blends to a natural-looking, lasting finish—without the harsh lines. The Amazonian Clay helps balance and replenish your skin so you get the most even payoff without creasing, caking, or flaking. Use the included step-by-step guides to create three easy, natural-to-smoky looks, and then just add color. You can create many shades with this palette! Wow, this palette is everything! This palette is so beautiful. I love it!